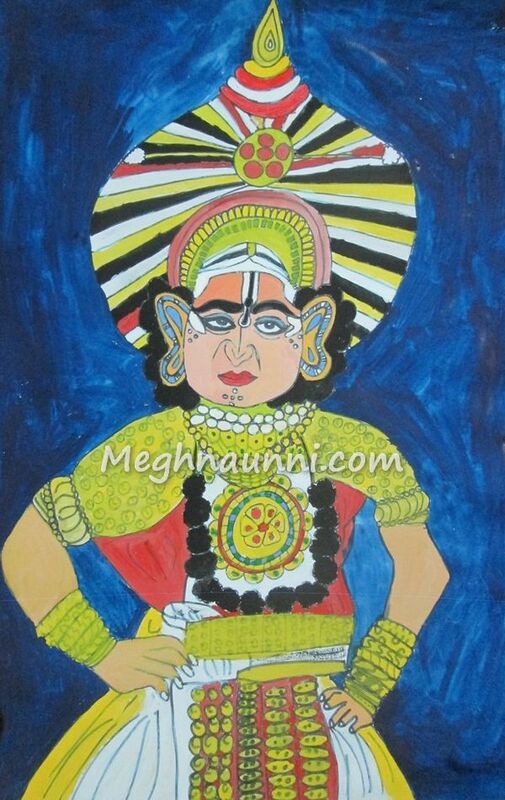 This Yakshagana Painting is done in 2013 for my school review day. Our class topic was Karnataka and I was asked to make a painting of Yakshagana. Used Poster Colours.